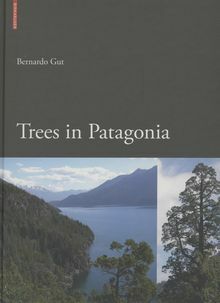 This is a guide to the native species and around 95 percent of introduced arboreal species of Argentine and Patagonia. 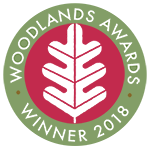 Each entry includes comprehensive descriptions with very fine illustrations of tree details and complete specimins almost all in colour. Includes keys to aid identification. Introductory chapters give a flavour of what is termed 'Patagonia' as well as the climate, geology, vegetation and soils of Southern South America. 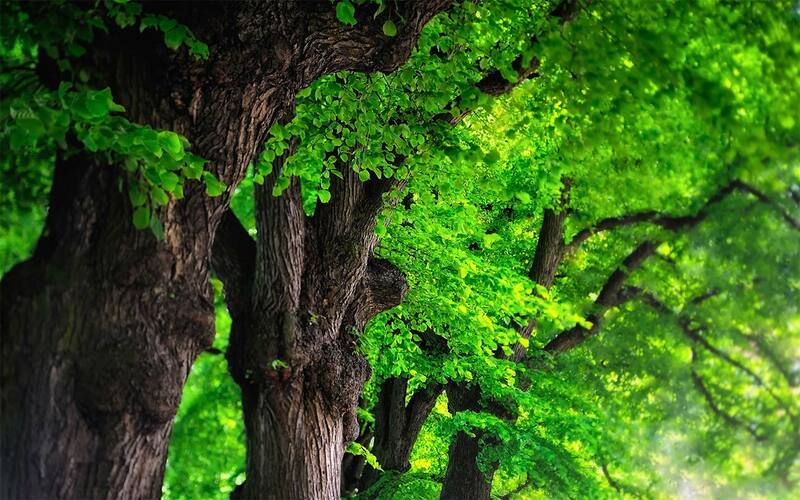 Then follows chapters on afforestations, urban trees, and plantations of fruit trees in climatic enclaves. The national parks of both Argentine and Chilian Patagonia are well described. The final chapter is devoted to Carl Skottsberg and his expedition through Patagonia a hundred years ago. 283pp. Hardback large format. 760 illus. 600 in color.